We had another successful 21st Century Homes event hosted at Alexandra Park School. 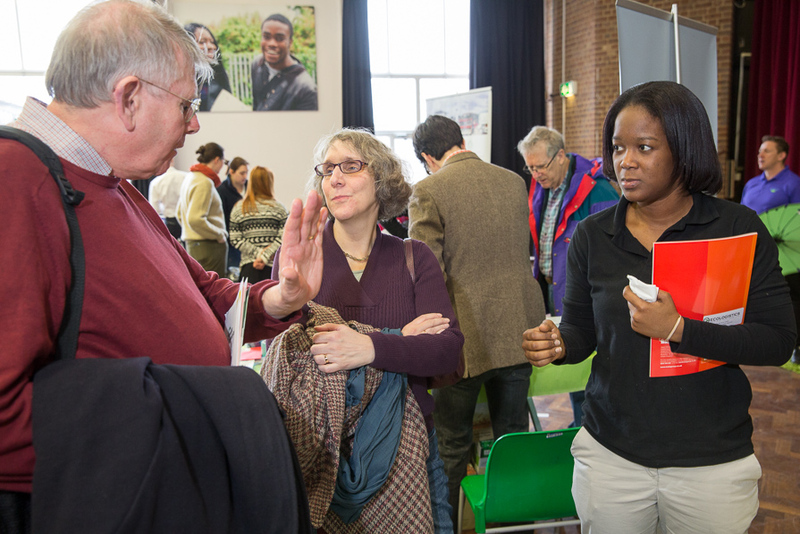 We had several new exhibitors this year, and 1-2-1 advice surgeries which proved popular. The open homes visits were very well attended and hopefully provided great inspiration for visitors’ own green home projects! A real joint effort by lots of MHSG members.